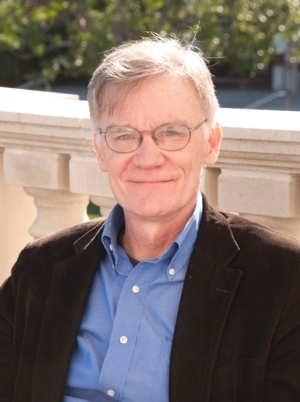 Mon, November 19, 2018 7:30 P.M.
David W. Blight’s many books of history include American Oracle: The Civil War in the Civil Rights Era, Race and Reunion: The Civil War in American Memory, and two annotated editions of Frederick Douglass’s first two autobiographies. Blight is a professor of American History and Director of the Gilder Lehrman Center for the Study of Slavery, Resistance, and Abolition at Yale University. He received the Bancroft Prize and the Abraham Lincoln Prize, and is a former president of the Society of American Historians. Drawing on newly discovered archival information, Blight’s new book is a definitive portrait of the most important African American orator and politician of the 19th century.